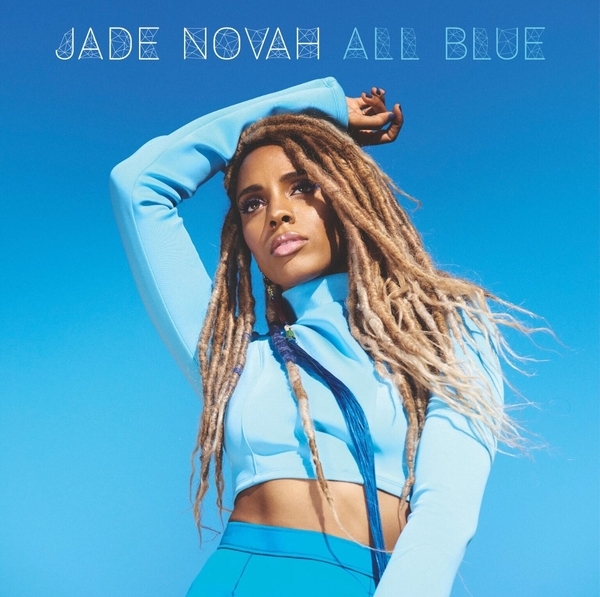 The Indies is pleased to present Jade Novah, a rising independent recording artist whose full-length debut album titled All Blue was released today (July 13, 2018) through the indie record label Let There Be Art in association with the indie music distributor, EMPIRE. The first music video below is titled Intuition, followed by the music video for her album's title track titled All Blue. Press play once, go full screen and the videos will automatically play back to back followed by hours of non-stop music videos. Enjoy!